Home Pitbull is an American rapper, born Armando Christian Pérez. 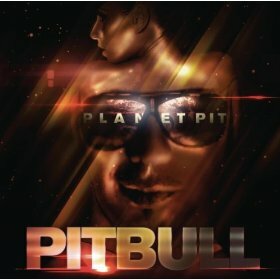 Planet Pit is his 6th album. Awesome.